Molly has strong roots in the community. 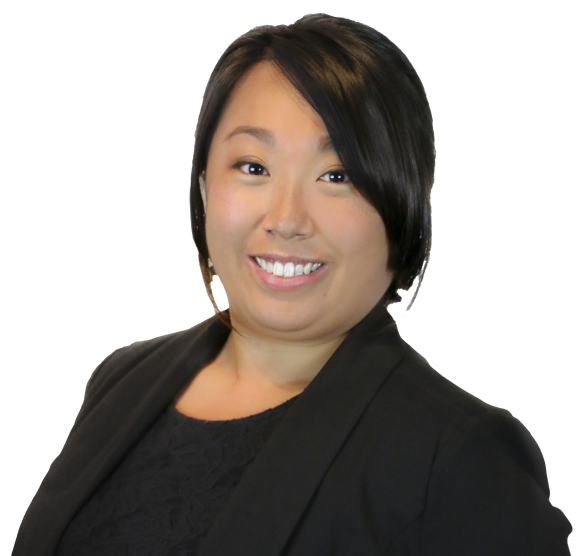 As the Chair of the Young Professional Network committee at the Eastern Connecticut Association of Realtors, she is passionate about helping to develop strong leaders in business. She has experience volunteering and fundraising with non-profit organizations, such as American Cancer Society and American Foundation for Suicide Prevention. She is also passionate about supporting Veterans and Active Duty, and supports the Veterans Yoga Project by teaching an annual community benefit yoga class. She is a member of Foundry66, co-working space in downtown Norwich, and The Greater Norwich Area Chamber of Commerce. After growing up in Southeastern CT, Molly graduated from Syracuse University with a Bachelor’s Degree in Anthropology. She loves the Connecticut and Rhode Island shoreline for the beautiful beaches and hiking trails. When she’s not in “work mode”, you can find her teaching yoga, reading, kayaking, surfing, snowshoeing, or enjoying local music.